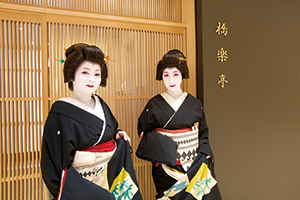 Get a glimpse into the world of geishas and be mesmerized by the traditional dances and songs to the tune of the shamisen, a Japanese stringed instrument. 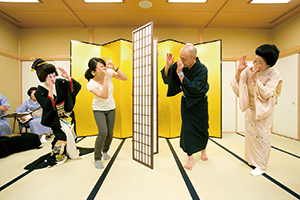 Enjoy playing interactive games passed on for centuries, and have the rare chance to take photographs with real geishas. 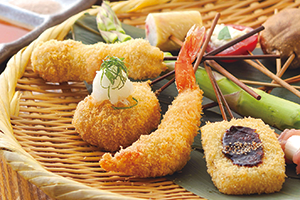 After the performance, sit down to a high-quality Japanese dinner at a restaurant in COREDO Muromachi of your choice.